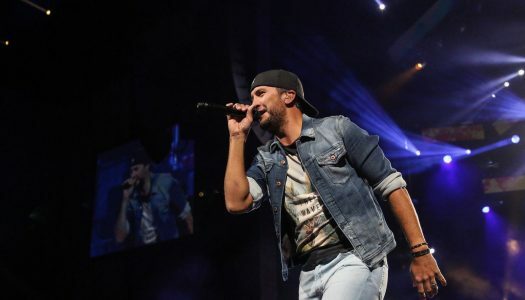 Luke Bryan is teaming up with Citibank & American Airlines to give Citi / AAdvantage cardmembers an exclusive show at Hammerstein Ballroom in NYC. 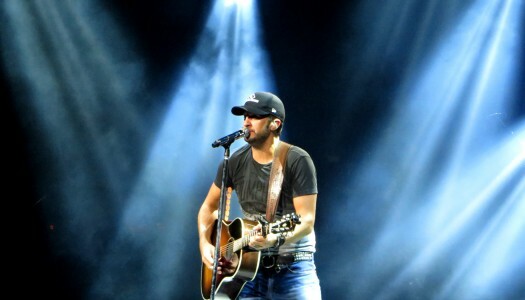 Note: Admission will be granted on a first come, first served basis and capped at event capacity. 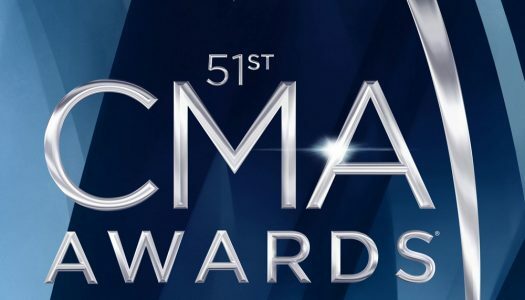 Your RSVP does not guarantee admission if capacity is reached. 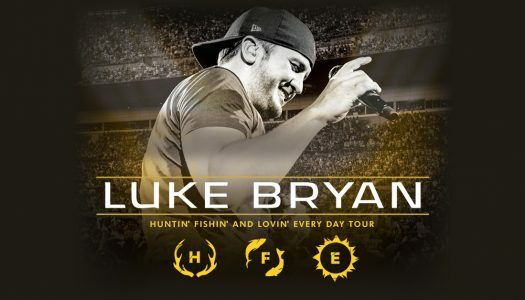 Luke Bryan’s 2017 Huntin’, Fishin’ and Lovin’ Everyday Tour. 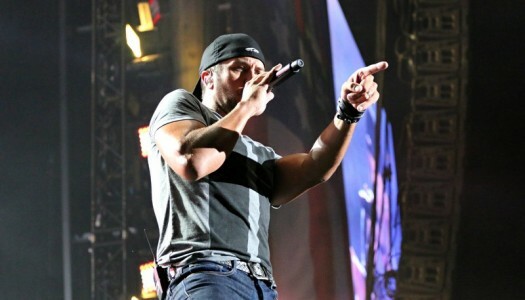 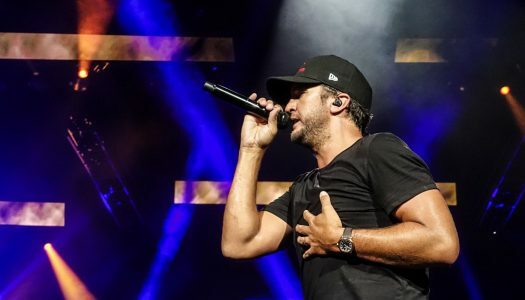 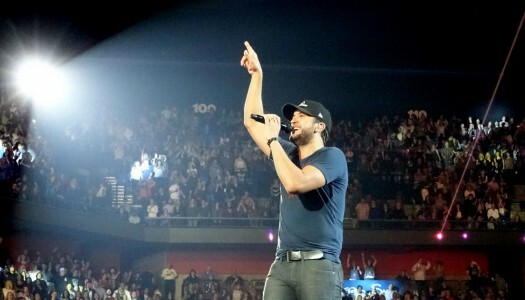 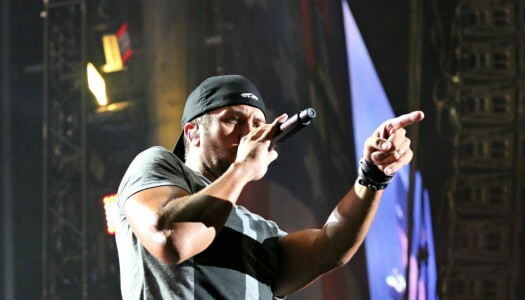 Luke Bryan has released his fifth studio album – Kill The Lights.